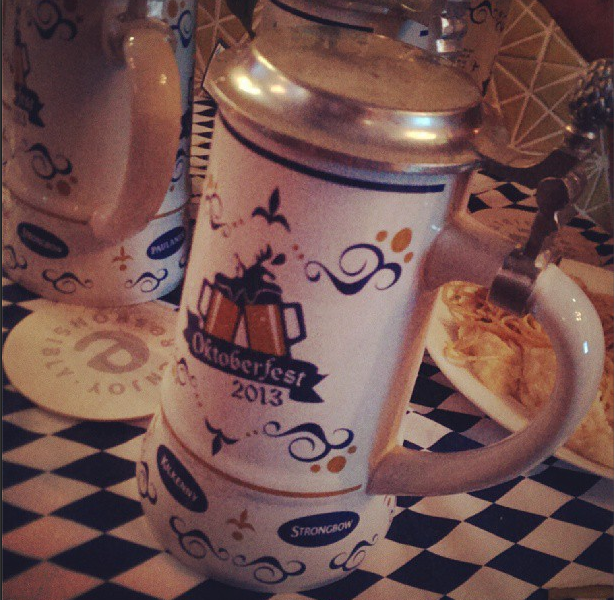 It's the holy month of October and to me it basically means the beginning of a month long celebration of beer in giant mugs with chattering over the happy hours with some of the best beers in town including the Paulaner bier. Time to ring up your friends and colleagues to grab a few steins and let the month long celebration be heard each and everyday! 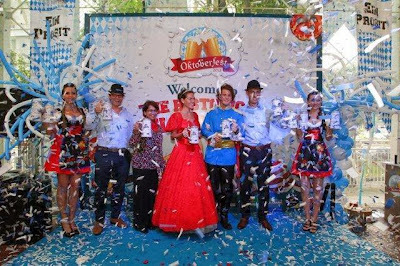 Guinness Anchor Berhad (GAB), the leading beer and stout company in Malaysia will be celebrating the iconic German Oktoberfest with an exciting consumer promotion that provides discerning beer drinkers with a special edition 1 liter Ceramic Oktoberfest Mug when they enjoy GAB’s iconic brews! 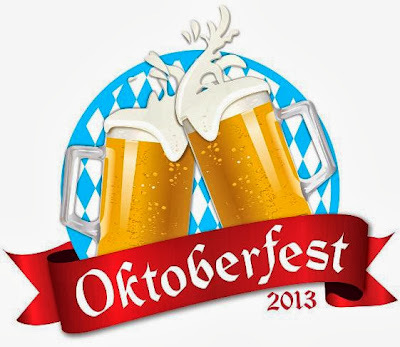 Throughout the month of October, drinkers can celebrate Oktoberfest with a series of themed parties across the country. 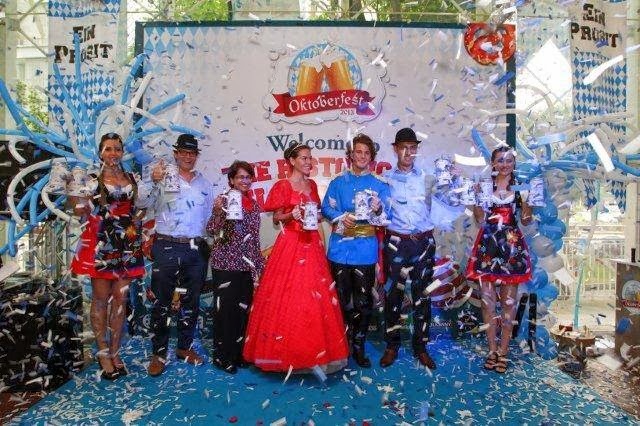 Expect evenings of good food from around the world, great fun with exciting contests, promotions and activities and of course, GAB’s selection of award-winning beers including Tiger, Guinness, Heineken and the official Paulaner Oktoberfest Bier, brewed exclusively for the Oktoberfest season. Not only that, as at these events, you will be able to get the special edition Oktoberfest Mug with a limited edition metal lid – be sure to drop by early to reserve yours!